The foundation for everything we build, design, promote or launch. Whether you’re looking to gain specific insight into a customer pain point, or define a long-term digital strategy, we have a range of services to help. But we don't just stop there. We turn insight into action through digital roadmaps, content strategies, or creative hack sessions, giving you a solid base for strategic transformation or tactical digital campaigns. "The team at Freestyle is extremely thorough in their research and helping us set strategic digital objectives for our organisation. We are extremely pleased with the quality of their work." Some of our clients use massive printouts of our digital roadmaps and hang them in boardrooms to inspire strategic business change. Others incorporate the quantitative results of lab tests into measurable change in basket abandonment. Whatever the output, our strategic work always drives an improvement and creates the foundation for more great work. The Freestyle team were delivering ‘audience-centricity’ before it became a thing. 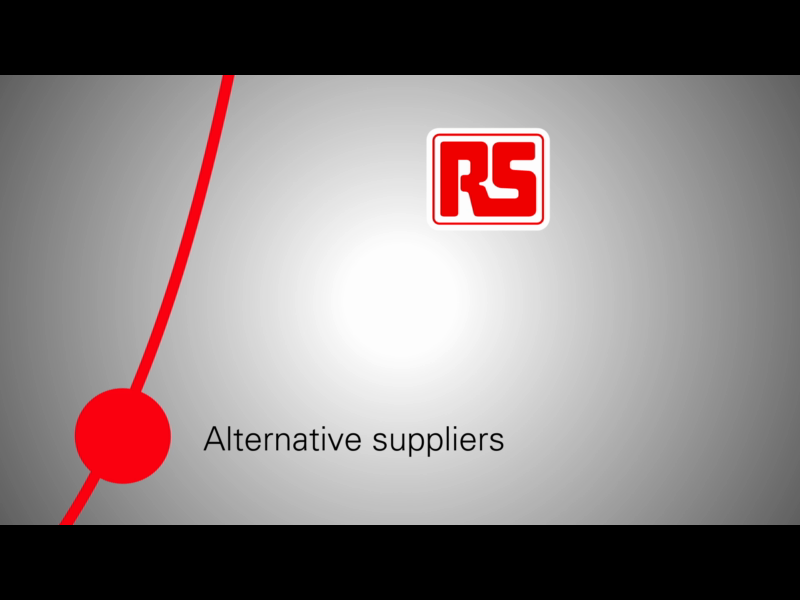 Our case study for RS Components shows the value of thorough audience research. We generated in-depth personas, then captured their pain points, moments of truth and key brand touchpoints in detailed customer experience maps. This research drove award-winning Voice of the Customer programmes across the RS business. We’ve been building websites for 20 years, so by now we’ve pretty much nailed it. Your website can and should improve on an almost continuous basis, whether that's to deliver more leads, convert customers or educate or inform. We love to flex our creative and technology muscles... Our digital marketing campaigns are where we can do this best. Freestyle Partners Digital Asset Management (DAM) is a secure SME and enterprise Software for forward-thinking businesses.